Welcome to our portal, business information and invite you to use the data collected about entrepreneurs and companies in Poland. Our portal gives you the opportunity to find interesting offers for you business and aims to contribute to establishing cooperation in the field of trade. Presented by the information we are commercial in nature and are intended for companies and businesses machines and appliances. Welcome to our website of professional construction tools. If You here, that mean only one: You have searching gardening, construction, hydraulic or related tools. 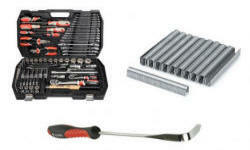 Durability, reliability and high quality - that's your main characteristics of tools. We suspect that you do not like to overpay. You're in the right place!! As an official partner of Yato we can offer you a wide range of equipment, produced exclusively from proven and market-leading suppliers. Our machines work in 43 countries across the world; we won the trust of our clients by producing durable, safe, and competitively priced equipment. When there is a need, we are able to manufacture devices of non-standard parameters, taking into consideration atypical fabric width, weight of the fabric roll, operating conditions, and many other factors specified by our clients. 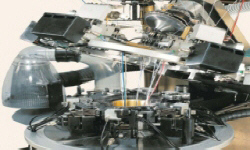 We use advanced machinery in production of our devices, and all our machines are designed so that your production could increase its efficiency. We are a company with many years of experience and extensive knowledge in the field of cleaning, offering a full range of services. 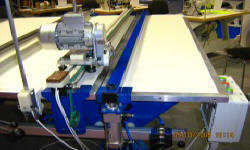 We also sell equipment for dry ice blasting. We are engaged in the planning, the design and the overall execution of our orders. Our main goal is the satisfaction of our customer, therefore each order is treated individually. We are trying to create the most effective solutions, considering the needs and requirements of our consumers. 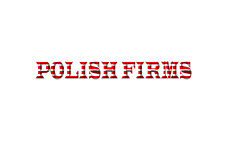 BAT FORUM Maszyny i Technologie Ltd is known in Poland and abroad manufacturer of high-quality, innovative products, technical equipment and packaging equipment, conveyors and machinery and equipment for the individual customer needs. 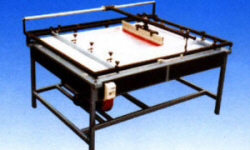 AMIT has been present in the market since 1994 as a professional work-shop that produces screen-printing devices and equipment. 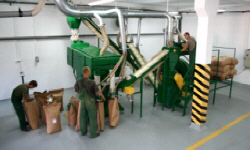 Over the years our company has gained trust and recognition among customers in Poland and abroad. Currently, we are focused on gaining the necessary certificates to improve the standards as well as the quality of our machines. We are proud to be as the only company in Poland in possession of its own reinforced trapezoidal layer for large aluminum frame production. ELEKTROWARM was launched in the 1970s. 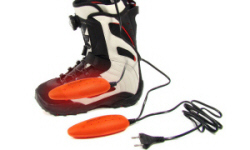 It specialises in the production of electric shoe dryers "elektrowarm". Initially, the offer of the company included immersion heaters and hair curlers of its own production. Over the course of time and according to the changing market needs, the products range has been modified. In the 1990s the company's main products were transmitting-receiving antennas under the brand name "masen" and car engine heaters, which they have been manufactured up to now. A wide range of our products includes single elements, individual subassemblies as well as complete process lines made from plastics (PP, PPs, PE, PVC, PVDF), stainless steel, acid resistant steel and titanium. Our many years of experience in designing and producing electroplating devices ensures high quality and low prices. 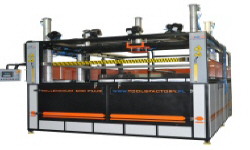 TOOLS FACTORY is a producer of plastics processing machinery such as: •Plastic sheet thermoforming systems, •Thermoforming machines with automatic plastics roll feed, •CNC milling machines. 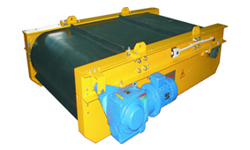 The machines are produced in various versions and dimensions. We are able to satisfy your individual needs. 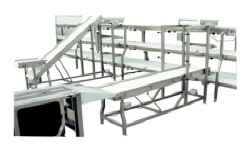 UNIMASZ producing technical equipment has been active in the market since 1992. Currently, there are 170 people employed in the company. The main activity is the service and manufacturing of machinery and technological equipment for different branches of industry. The main recipients of services and products are the enterprises of the meat, fruit and vegetables, metal and construction industries, as well as manufacturers of tires, etc. 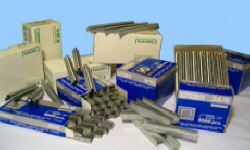 In our offer you can also: - A wide range of spare parts for many types of machines. - Forming machines for socks. 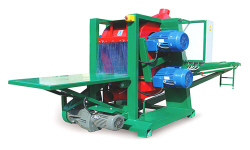 SCORPION company has been producing machinery for use in industries related to processing of herbs, spices, tea, dried vegetables, dried fruits, bark, roots, tobacco, slaughterhouse waste, recyclable materials - (copper, plastic, bags big bag) wood waste. 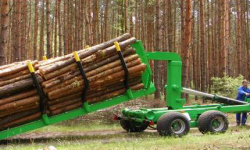 OTL of the equipment needed in the forestry ( the machine to: forest protection, soil preparation, harvesting, picking and transportation of wood). Our products have many awards from national and international fairs. ANGRO has existed since 1996. Is a manufacturer well known in many countries around the world - offering stitching machines, stitching machines for packaging We offer machines of good quality and attractive prices. DREWMET has been present on a market since 1990, first as a company of woodworking, thanks to the machines of our own design. Long-term construction experience connected with quality let us produce small circular frame saws and double-shaft multiple-blade circular saws. 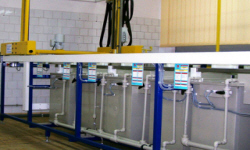 PROSTER our company designs and produces galvanizer devices, neutralizers and sewage treatment plants. 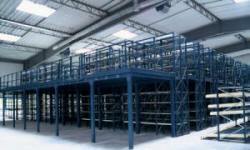 Long-standing experience in this field helps us to make several dozen of installations starting from single device for complete galvanizers. 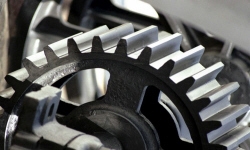 Our clients differ in various industrial branches – from workshop to plants of the car and machine industry. IKONOS of large format printing media by our company appeared because so far most of these products have been imported from Asia and it has to be admitted that they are not always of the highest quality. 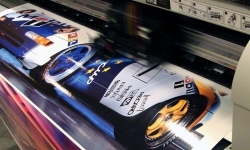 We recognized that entering both the Polish and the European market with a high-quality large format printing media production would be a brilliant move. 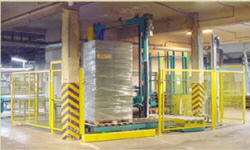 As a result, a unique in this part of Europe production line has been installed in Opole. HYDROG has been since 1989 a manufacturer of machines for road and bridge construction and repair, for summer and winter road maintenance as well as manufacturer of construction and airport cleaning machines. 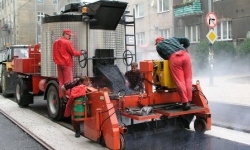 HYDROG supplies equipment to road maintenance, city cleaning, sewage, construction and demolition companies as well as to road administration companies etc. Since its origin, HYDROG has tried to be flexible and open to new ideas, this is why we also manufacture customized machines to meet individual requirements of purchasers. 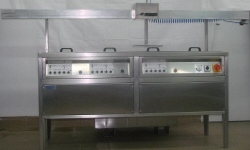 INTERSONIC we design, construct, produce and sell cleaning machines, technological equipment based on ultrasonic, spraying and immersing techniques - with manual and automated transport. In addition to a wide range of standard (catalogue) cleaning machines, we are also able to meet individual customer expectations. 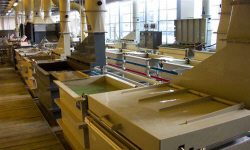 We also help our clients with the selection of machines and technologies: cleaning, degreasing, phosphating, surface protecting chip removing, etc. WANDALEX the goal of our company is clients’ needs realization: according to a Company’s mission -"a partner for longer", with keeping the highest quality standards and with respect to law regulations... " A functioning in the firm Wandalex S.A System of Quality Management (fulfilling the requirements of the norm ISO9001:2000) ensures a complete realization of a quality policy.